Like most swimmers, you want more from your swimming. You want to be able to stand up on the blocks and be comfortable in knowing that you did all you could to prepare for your race. 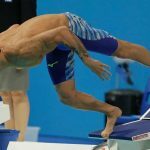 Most swimmers will never have the chance to see their complete potential or ability realized. However, this doesn’t have to be you. 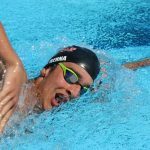 With the basic information provided in this article, any swimmer can apply goal setting to their swimming immediately. 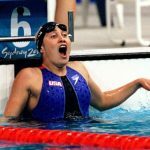 You can start taking control of your swimming destiny simply by learning about a simple process that every successful athlete is privy to. The fact is, you don’t have to be an Olympian to reap the benefits of goal setting. 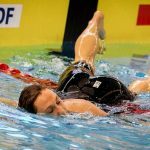 The reality is that everyone can use these simple principles to take their swimming career to the next level. What does setting goals provide you? Setting goals will give a swimmer an immediate and intense sense of purpose. 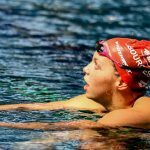 Setting goals is the fastest way for an athlete to get back into their swimming when they get into a funk. Achieving goals also creates a certain snowball effect; once a swimmer makes a plan, sticks to the plan, and achieves it, they are rewarded with an intense sense of gratification at a job well done. This provides the athlete with the motivation to continue further towards wherever it is they intend for their swimming career to lead. S – Specific. Here you decide exactly what you desire. M – Measurable. Make sure that it is something that you can measure; a time, a place. A – Attainable. Figure out if this goal is something that you can truly achieve. R – Realistic. This doesn’t mean easy. It means that the resources necessary for you to achieve are within your grasp. This goal should mould you, not break you. 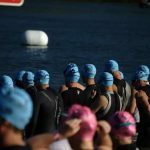 How much success are you giving up by not having a solid plan for your swimming? Can you afford to go another day not achieving your swimming goals? If not, than you should start writing out a plan based on these timeless principles immediately. When thinking of a tool to track and set their goals and performances, the best and cheapest tool is a simple swimmers log. 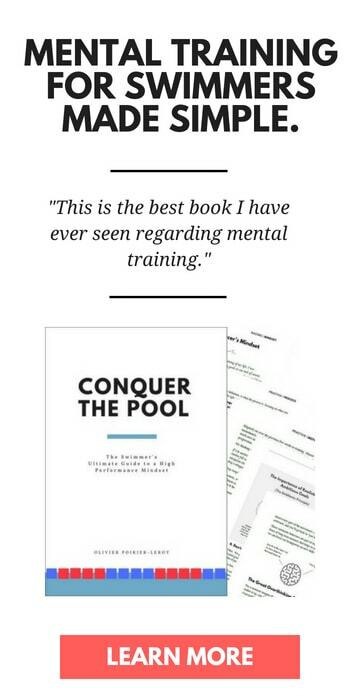 These books are widely available, and they can also assist you in tracking your performances in practices and workouts. 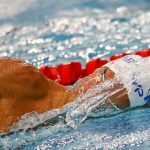 Applying goal setting is an easy way to supercharge your swimming. 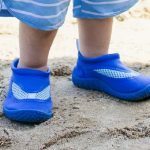 It belongs next to the goggles and swimsuit in every athlete’s swim bag.